The predictions machine is still mostly operational for the 2018 season. So far, I still have to work out a kink or two, but the guesses have been mostly hitting the mark. Ben Roethlisberger had 353 yards passing and just missed my 400 estimate. 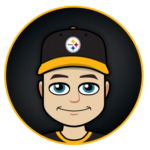 James Conner had 61 yards rushing with 34 yards receiving, falling just shy of 100 all-purpose yards with 95, while Chris Boswell missed his only field goal attempt and Ryan Fitzpatrick threw in an extra interception (3 total) for good measure. I’d like to be even more bullish heading into Sunday Night Football’s marquee matchup with the Steelers and Ravens, but I may pull back the reigns this week. 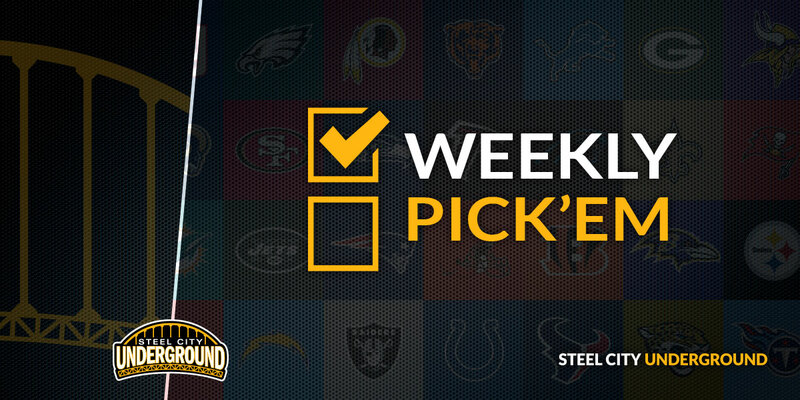 Please forgive me Steelers Nation if I get any of these wrong on Sunday! 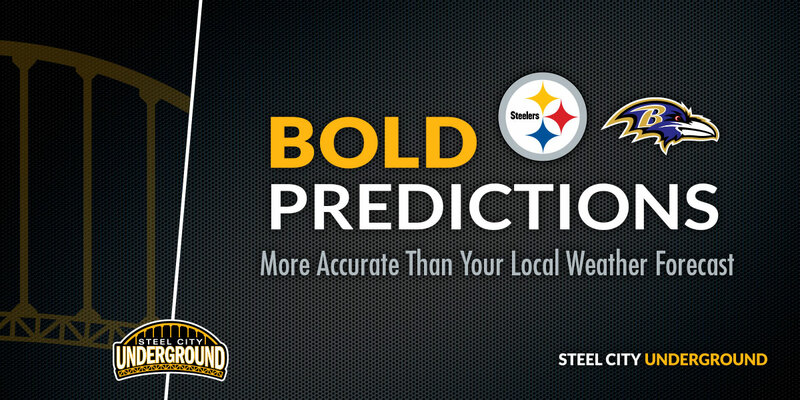 The AFC North foes have always taken their games to the next level, especially in primetime, so that may make my prediction machine work a little bit of overtime. Winners of their last three against the Ravens, and with both coaches having an exact .500 record against one another, I am putting the money down on a Steelers win at home to continue their momentum from Monday. The over/under for this game is 50.5 which leads me to believe it will be a high-scoring affair. Yes, give me the over and put me down for a lot more points from the Pittsburgh boys. Historically the Ravens usually keep AB in check (except that Immaculate Extension deal), but there are outside factors influencing the prediction this week. One is the injury status of JuJu Smith-Schuster, who has is in the top five of receiving in the NFL. If he’s banged up or out altogether, Big Ben will be leaning heavily toward his favorite receiver. That doesn’t bode well for a Ravens defense missing Jimmy Smith via suspension. Give me Brown for 7-plus receptions, a buck-fifty (150) yards and at least one touchdown. If AB is going off and really goes off, put me down for 400 passing yards or more from Big Ben. A high-scoring game would indicate as much too! Ravens QB Joe Flacco typically is untouchable in the backfield. He finds ways to move in the pocket, release the ball quickly, or just throw it away. However, I’ve noticed he’s been holding the ball a bit longer and his tendency to setup those long passes downfield should make him more susceptible to getting hit this Sunday. Put me down for four sacks as the Steelers find more creative ways to get to the quarterback. The Ravens have a solid running back in Alex Collins but haven’t been giving him a full workload. Last week he carried the ball 18 times, which was more than his combined 16 over their first two games. He’s averaging less than four yards per carry, and his committee teammates Buck Allen and Kenneth Dixon aren’t much better. 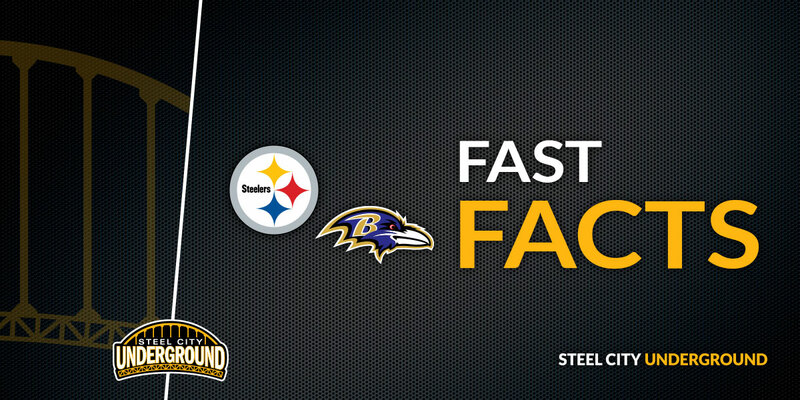 I also tend to believe the Ravens will attack the Steelers through the air, which makes perfect sense to me given their recent woes in the secondary. For these reasons I see the Ravens gaining less than 100 yards of offense on the ground.